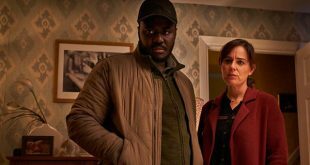 BBC One has ordered a new six-part drama series, LIFE, from writer Mike Bartlett (Doctor Foster, King Charles III, Press, Trauma). 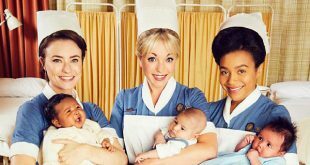 BBC One has ordered an additional two seasons of Call the Midwife, taking the show up to 2022. The BBC One drama Death in Paradise has been ordered for two more seasons following its successful eighth run. Two-time Oscar winner Emma Thompson (The Children Act, Late Night) has signed on for Years and Years, a new BBC One drama from writer Russell T Davies. 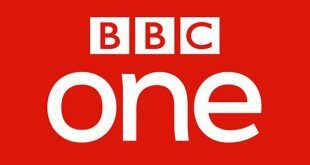 BBC One has ordered a Dracula miniseries from Hartswood Films, which produced the hit BBC drama Sherlock. 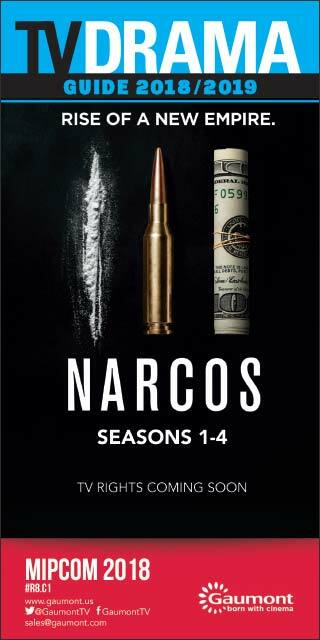 Roc Nation has come on board the BBC One drama Noughts & Crosses from Mammoth Screen. 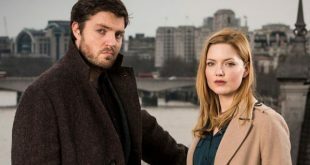 Tom Burke and Holliday Grainger are set to return for a new four-part BBC One drama in the Cormoran Strike series, based on J.K. Rowling’s best-selling crime novels written under the pseudonym Robert Galbraith.